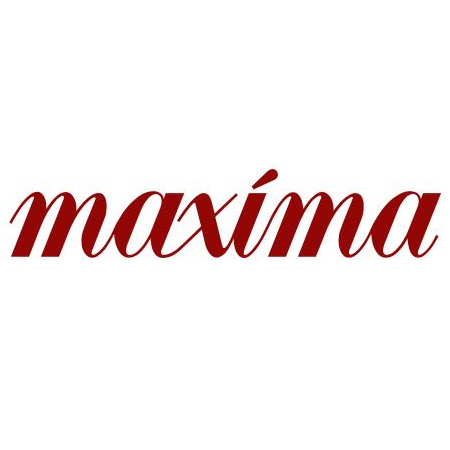 Maxima Art Gallery is a premier gallery and auction house based in Massachusetts. We specialize in Asian antiques including ceramics & porcelain, jewelry, Chinese paintings & calligraphy, furniture, etc. Maxima Art Gallery provides individualized service and attention to our consignors and buyers. The pieces in our sales come from high-end dealers, well-regarded collectors, private family collections and estates, and galleries from across the world.